Monday night saw Manchester United lose the Premiership title initiative to big-spending noisy neighbours City and consequently opened fresh debate on the need for investment at the heart of Sir Alex Ferguson’s side. The Old Trafford supremo stuck to his guns last summer, opting not to sign a midfielder as he waited for the right player to become available. Fergie entrusted his current charges and the decision seemed to be vindicated as United clawed their way to the league summit with the evergreen Ryan Giggs and Michael Carrick on good form in the early part of 2012. Due to Darren Fletcher’s continued absence, Paul Scholes even made a shock return from retirement and has boosted the champions with a series of assured performances. The narrow derby loss however, saw the trio along with Park Ji-Sung, overrun by the power in the engine room of rivals City, with Yaya Toure and Gareth Barry particularly impressive. Even though the title race is far from over, the manner of the defeat has left Sir Alex under fresh pressure to bolster the champions’ options in the middle of the park. 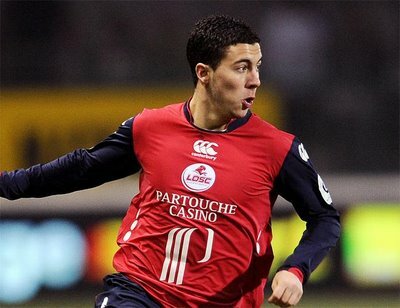 Across the channel meanwhile Lille star Eden Hazard continues to impress. 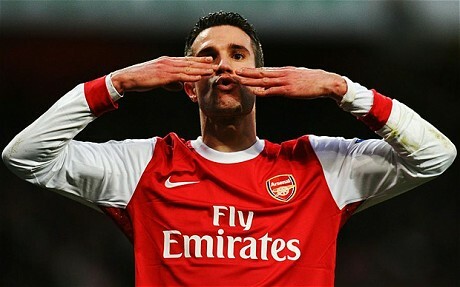 The Belgian, regarded as one of the hottest properties in Europe, now has 17 goals and 19 assists in Ligue 1 this term. The Red Devils manager went to watch the 21-year-old when Lille met Lyon back in March and clearly was impressed. “He is a very good player who has many qualities.” – Sir Alex Ferguson after travelling to France to watch Eden Hazard. Despite his impressive statistics this season, the fact that Hazard is playing in the French league rather than the Premiership or La Liga could indicate a need to prove himself at a higher level. Ferguson is sure to have noticed though, that unlike his United side in recent weeks, the Belgian playmaker is displaying consistency. He was instrumental in keeping the Lille title challenge alive, netting a penalty away to rivals Paris Saint-Germain and also playing a key role in the winning goal with a superb rabona style cross. Hazard also notched another assist as Rudy Garcia’s men won 1-0 at Nice in their most recent fixture. Ferguson will surely have alternative options in mind and only he knows for sure who his top targets will be, as United continue to be linked with creative players around Europe. One certainty though, is that if the Scot does identify Hazard as his priority he will pursue the transfer with shrewd efficiency. 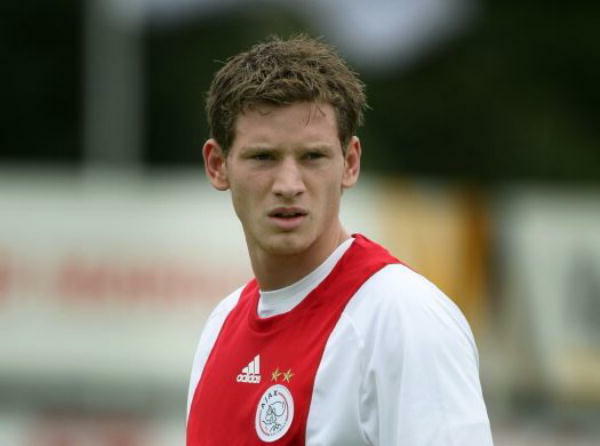 He has an impressive record of getting his man and can be expected to act early in the window, as he did last year. 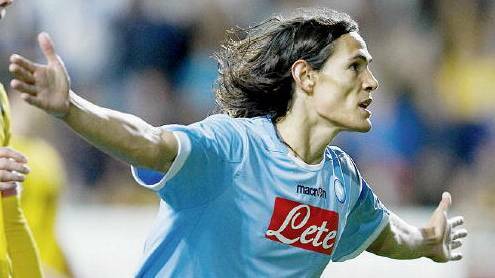 There will of course be competition for the Belgian’s signature, should Lille be willing to let him go. Due to Arsene Wenger’s preference for young slick players from Ligue 1, Hazard has continually been linked with a switch to the Emirates. 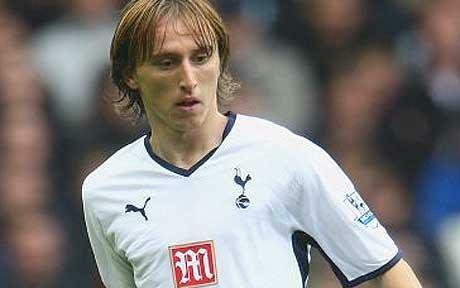 Harry Redknapp is known to be another fan of the player. Competition could also come from within France in the form of big-spending PSG, Spanish giants Real Madrid and Barcelona, and possibly Manchester City and Chelsea too. Hazard is rumoured to have indicated a desire to move to the Premier League and after being watched by Ferguson in March is quoted as being ‘flattered by the compliment coming from the top manager in world football.’ If United opt to move for the Lille man, Sir Alex will need the full financial backing of United’s American owners – it is believed the French club have a minimum release fee clause in the 21-year-old’s contract of €40 million.